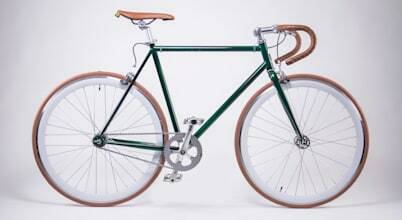 Beautiful, uncomplicated bicycles. Configured and customized by you. Hand-assembled in Belgium by us. Delivered to your doorstep, at a friendly price.